Next up is Arna Photography by Rachel. Enjoy! And come back next month for a whole new story! 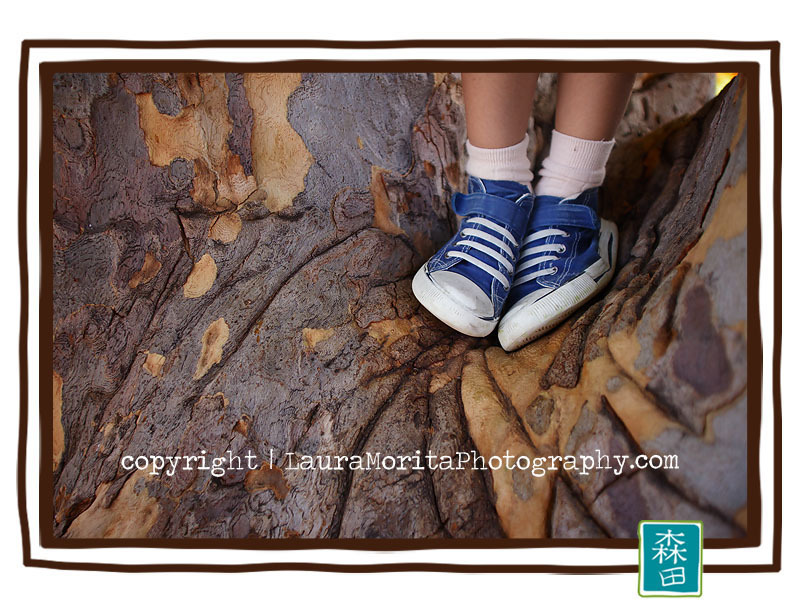 These are great Laura!!! I love that last one at the patch of them marching home. You have such a great eye and I love when you use that fisheye!! So creative and fresh with all these!!! GAH!!!! LOVE these. WOW. Those last few with the wide angle make my heart sing! 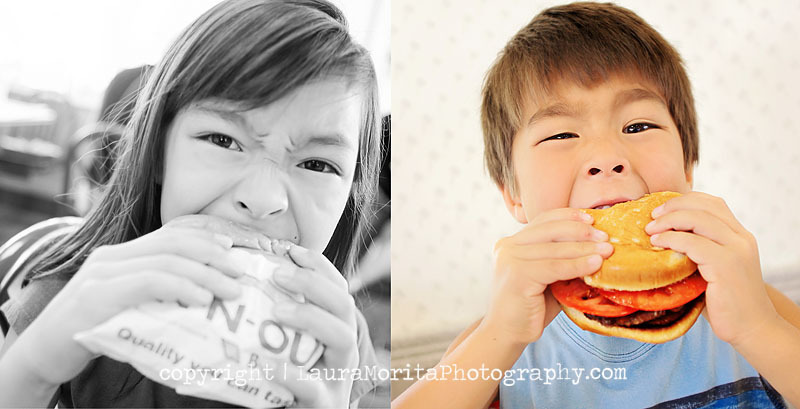 And then you had to tease those of us up here in the great North with photos of In-N-Out… Cruel. Very adorable, but cruel. WOW! Just amazing! 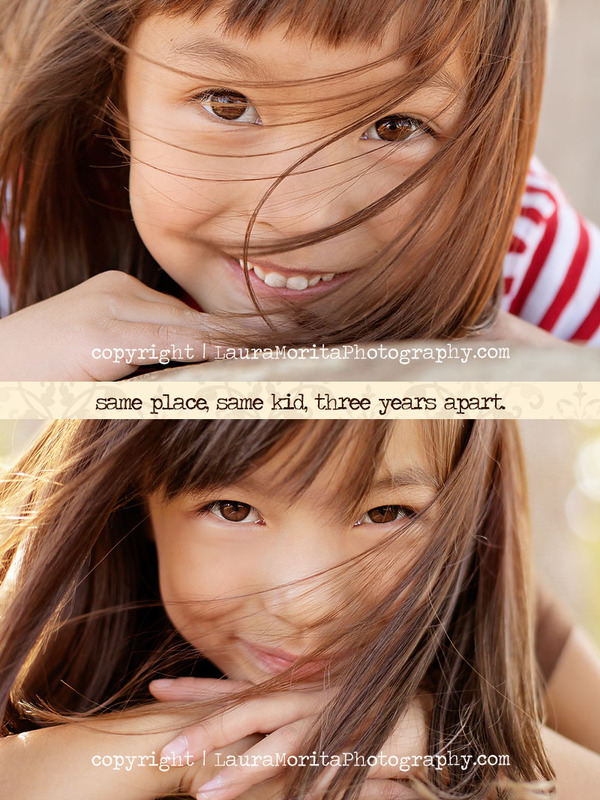 I love that you recreated the shot of your daughter and your lens use. 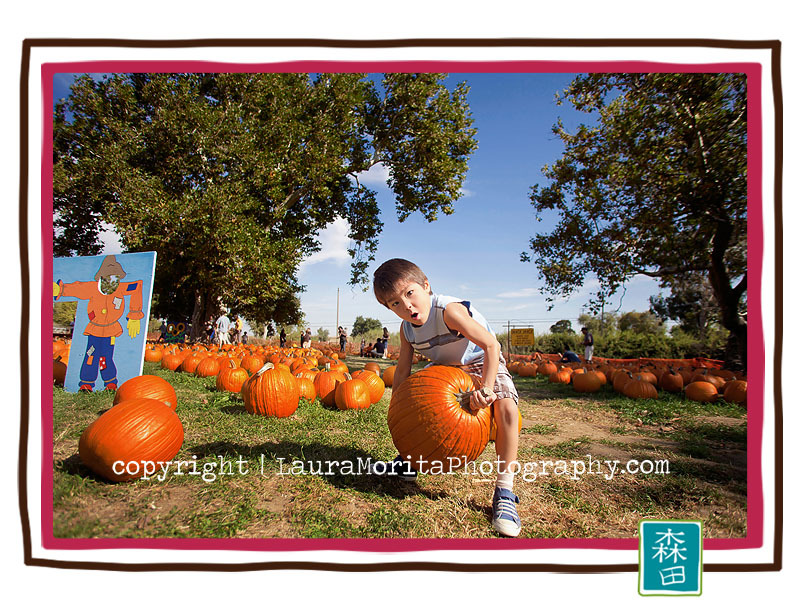 You rocked that pumpkin patch! 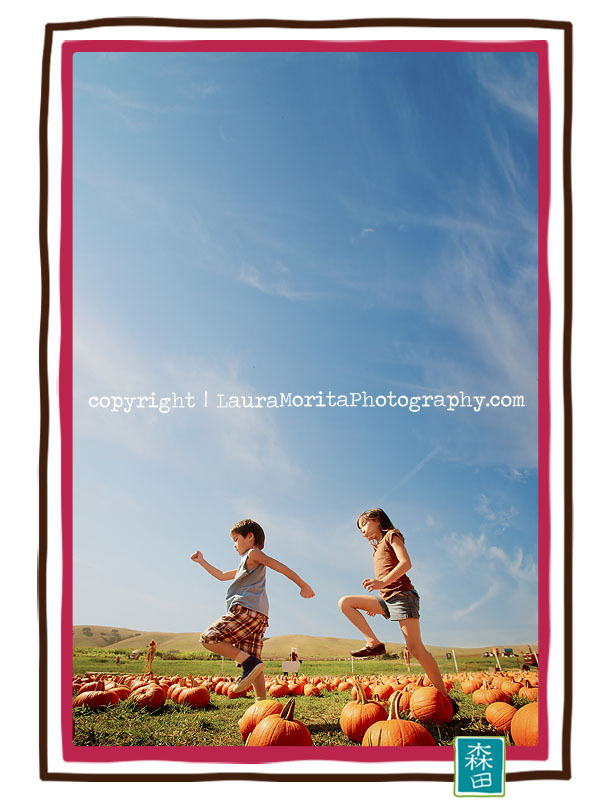 Laura, can you adopt me… this looks like the best trip to the pumpkin patch ever!! Love! You work magic with the wide angle. Love, Love, Love! Such AMAZING images – your perspective just blows me away! So cute! And now I want a burger! Yum! So much fun. Your images are so full of color and life. LOVE! Such beautiful (as always!). 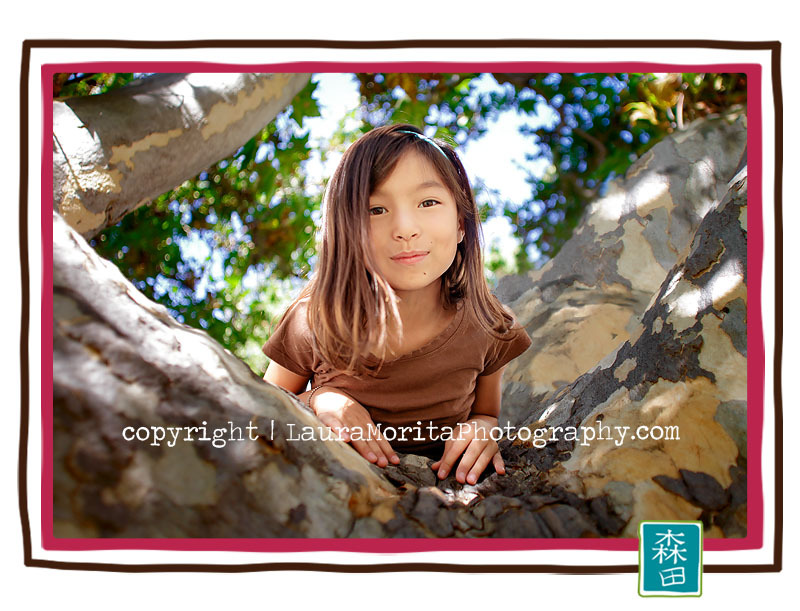 Your kids are so very lucky to have the childhood preserved in such gorgeous images. 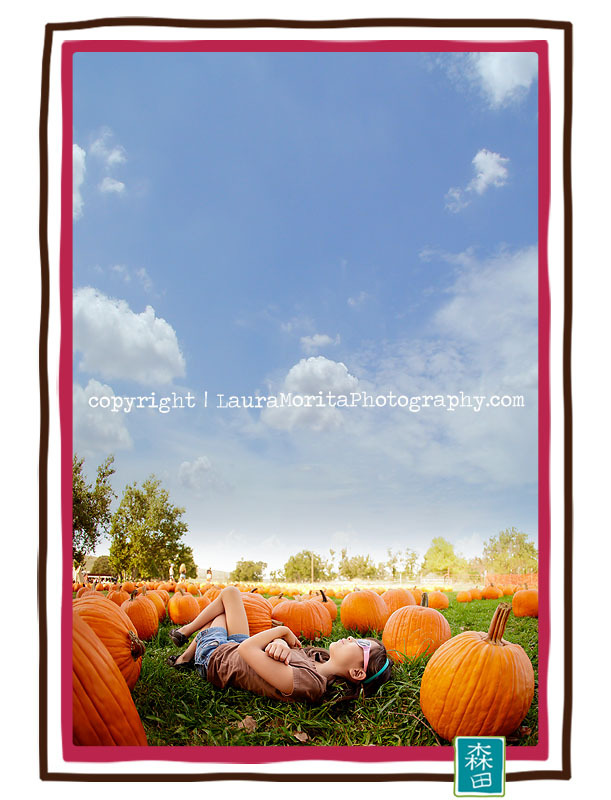 I’m lovin’ your perspective on the pumpkin patch! 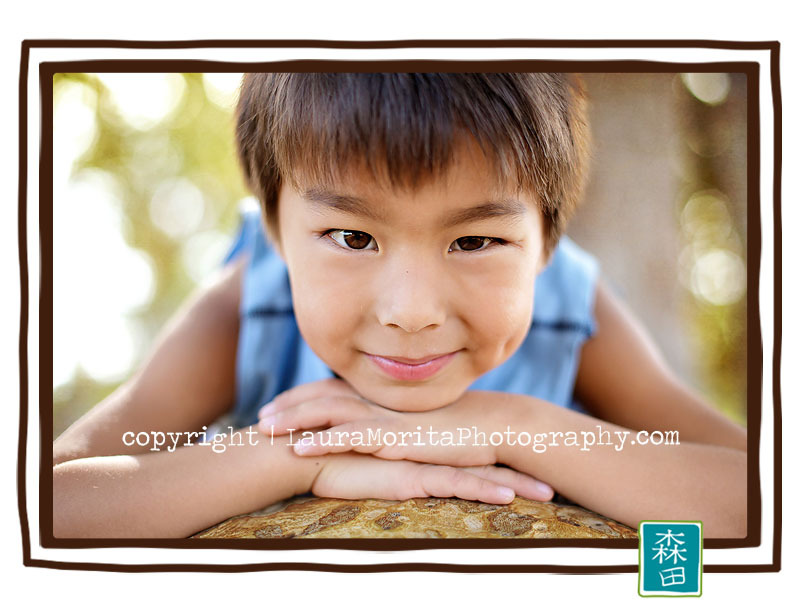 Your images are amazing! oh my your daughter eating that burger!!! lol love the face! – you got some amazing shots…love the big blue skies!!! So so so amazing! 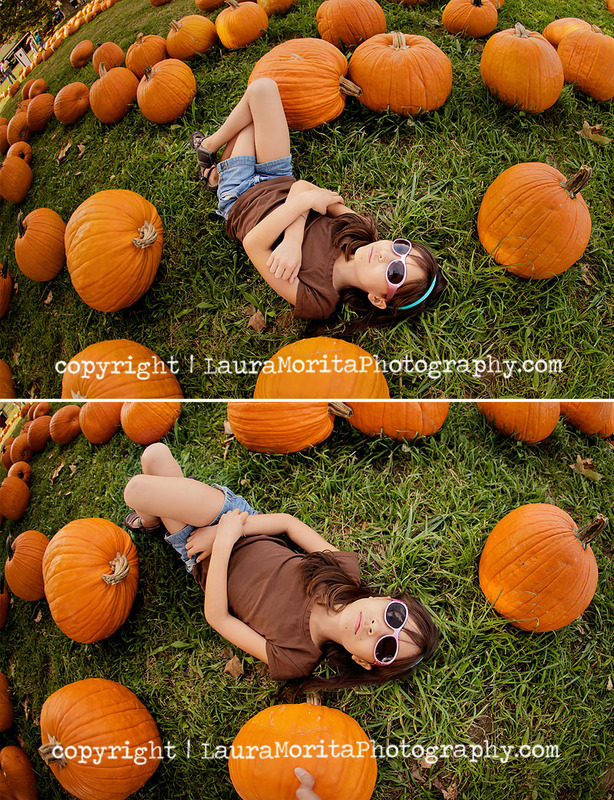 I love your pumpkin patch images. Beautiful!! !